Need your Commercial or Display Fridge Repaired? 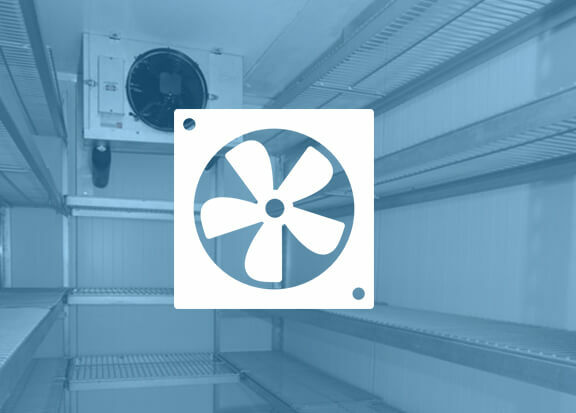 We have expert technicians working throughout Melbourne ready to repair your coolroom. We get to 90% of all service calls within 90 minutes. Call or book online now to get one of highly qualified technicians out to you. When your coolroom breaks down, it can be frustrating unless you have a team that’s waiting to go into action. We’ll accurately diagnose the problem and give you a quote that covers the entire cost of the job. You can count on us to fix the problem in the quickest time possible. We can also design one of our custom-made maintenance programs or we have staff ready to install a new coolroom for you. We are a family owned businesses that specialises in high-quality, on-time, affordable service, maintenance and installation for all your refrigeration and airconditioning needs. All work is completed to a high standard of quality and conforms to manufacturers specifications and warranties. Our technicians are fully qualified with recognised trade qualifications. Copyright © 2010-2019 MPR Refrigeration Pty. Ltd. All rights reserved.